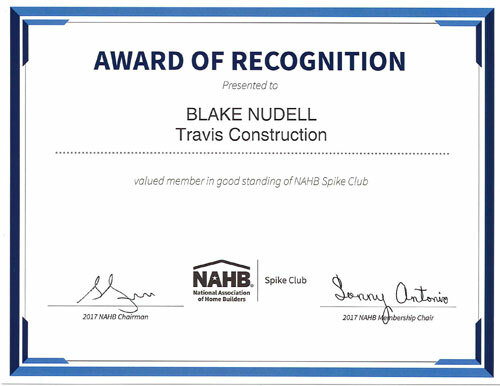 Travis Construction's Blake Nudell was awarded by the Summit County Builders Association the Spike Award. 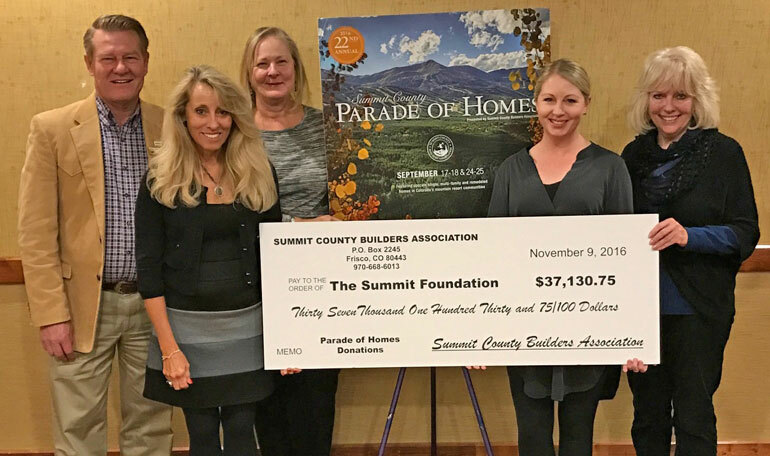 The Summit County Builders Association (SCBA) presented a check in the amount of $44,683 to The Summit Foundation. 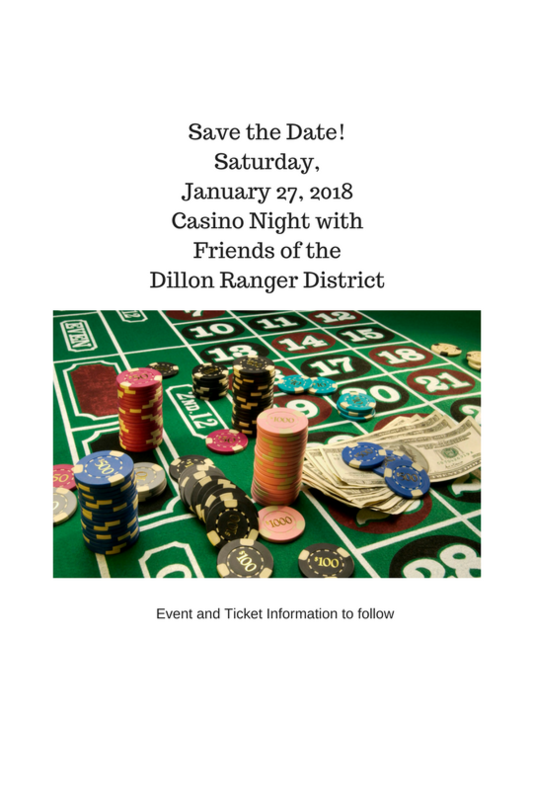 Travis Construction is proud to be a sponsor for the Friends Dillon Ranger District Casino Night. To be held Saturday, January 27, 2018 at the Summit Senior Center. In order to get the best value for your dollar, planning wisely for construction projects is crucial. Building in the High County of Colorado is unlike building in most areas. 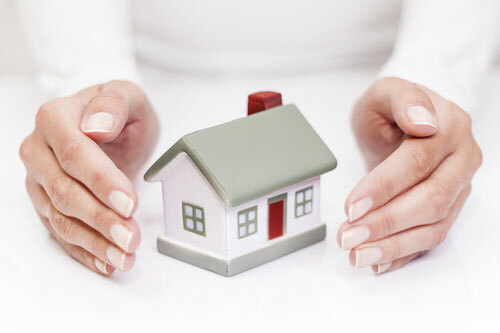 We face extreme weather and seasonal changes which greatly impact the construction process. For this reason we recommend performing exterior construction/remodel during summer months and interior construction/remodel during the winter months when possible. 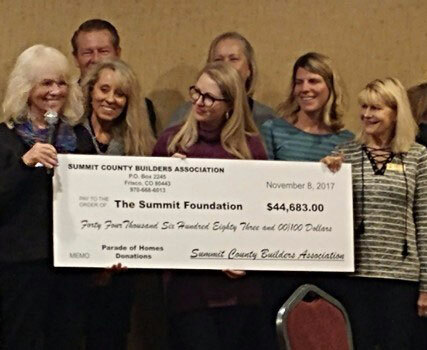 The Summit County Builders Association (SCBA) presented a check in the amount of $37,130 to The Summit Foundation at the monthly membership meeting. This is over $1346 more than last year. The money was collected from the $15 admission fee paid by individuals touring the Parade of Homes. This year had record attendance and marked the 22nd Anniversary for the Parade of Homes. Since 2005, the Parade of Homes admission donation has raised $291,695 with this year exceeding previous amounts.